New Year celebration is world wide as Earth has become a global village. Though people from various part of world with their own culture and ritual in today's world every people of every country are influence of globalization. We are now the citizen of the whole world and we celebrate this festival as a common festival. We are a global citizen and people from one part of world reached another in short period and also with the development of communication and transportation facilities its become more important to have common calendar in use for common use all over in global context. Some year back its thought that celebration of this new year is due to the influence of western culture. Yes, of course its true but for maintaining a common standard for preparing schedule of program or organizing various programs in co-ordination with international committee its seems better easier thus its began to accept as calendar for official purpose as well in many nations. 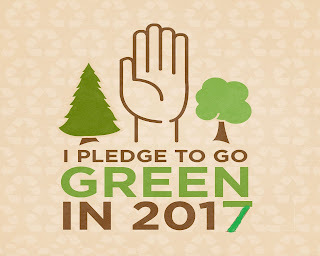 Let's Go Green in 2017. Its has become our common festival thus lets celebrate together. Wish this year brings peace and harmony among every people of the world. Take some important steps towards the conservation and protection of every living components as well as ecosystem as its a place to live for every living beings. While we are celebrating every new year every year why we are not becoming conscious about our deteriorating environment every year? Why are wishing for better of our one and one's? 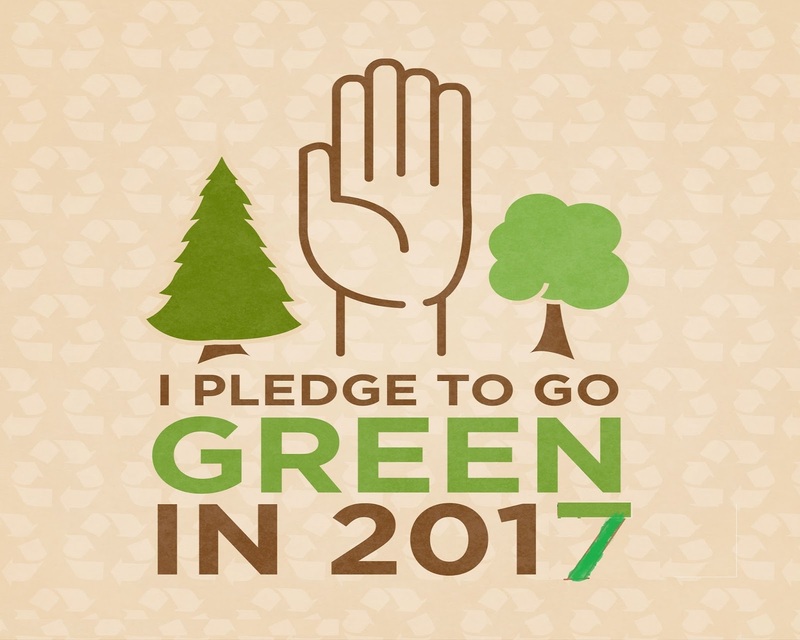 Why not we promise to minimize some harmful emission and various sorts of pollution. Its like walking the way to hell. Calling our deaths ourselves. How much health institute you have developed its does not matter as if you get treatment of one disease you get another in next day. So no any health service can treat better than Nature itself. Don't enclose the nature within small area. Make it active and let it heals us all suffering people. Every body should conscious about if we don't now we can't be rational any more. Have your every steps environment environment friendly. Accept new year wish from the student of environment. Happy New Year Bro May the new sun of the New Year bring you power and vibrancy while the new moon of the New Year brings you peace and tranquility!